In the last few years I have changed my hair style a LOT. One quick glance at my YouTube Channel and you can see it all – blonde, brown, black, red, bangs, no bangs, short, really short, curly, straight… you name it, chances are I have had it. But the one thing that was always the same was that my hair was fine, limp, and unmanageable. That was at least until my friend introduced me to MONAT… and my hair was forever changed. 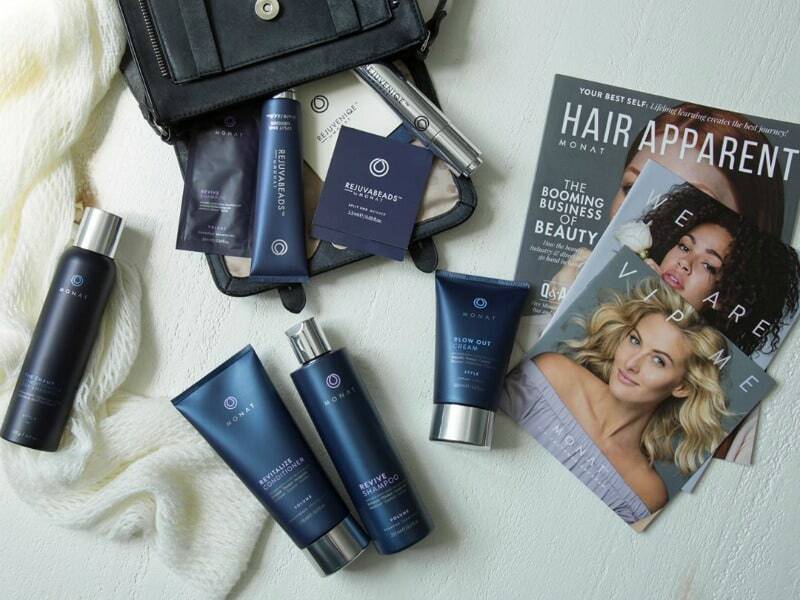 MONAT is a direct sales company with one single focus – giving men and women the full, gorgeous, healthy hair that you see in magazines. MONAT’s ingredients are naturally-based, safe, pure and sustainable. There are no parabens, no sulphates, no fragrances, no colors, and no harmful salts – only good, concentrated ingredients that help your hair to be the absolute best that it can be. 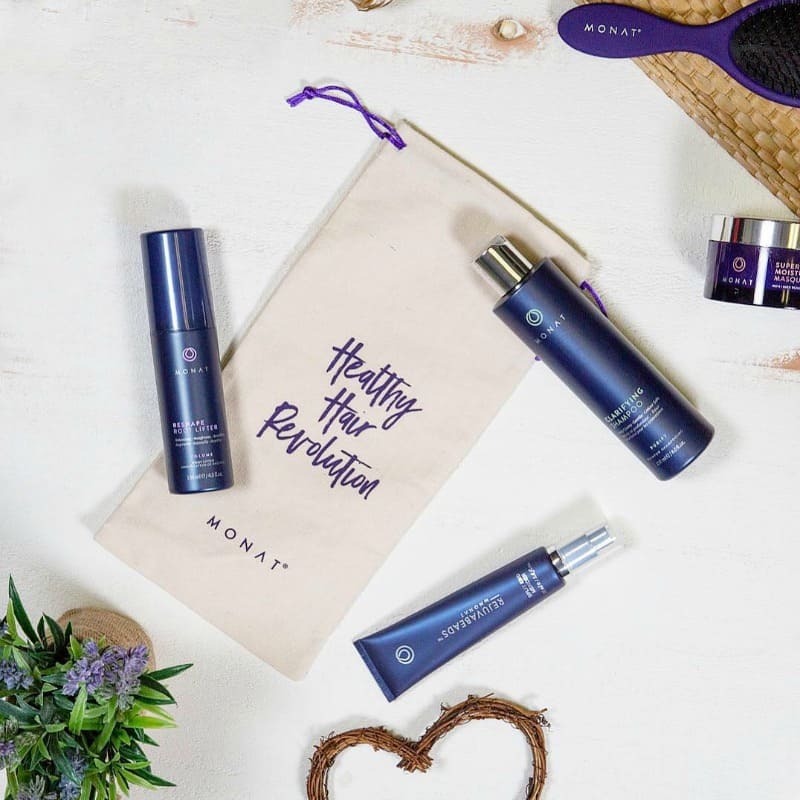 After many many years of trying everything I read to help my hair grow long and strong and having disappointing results, I was absolutely delighted to learn about MONAT, and I have been a very happy customer ever since. 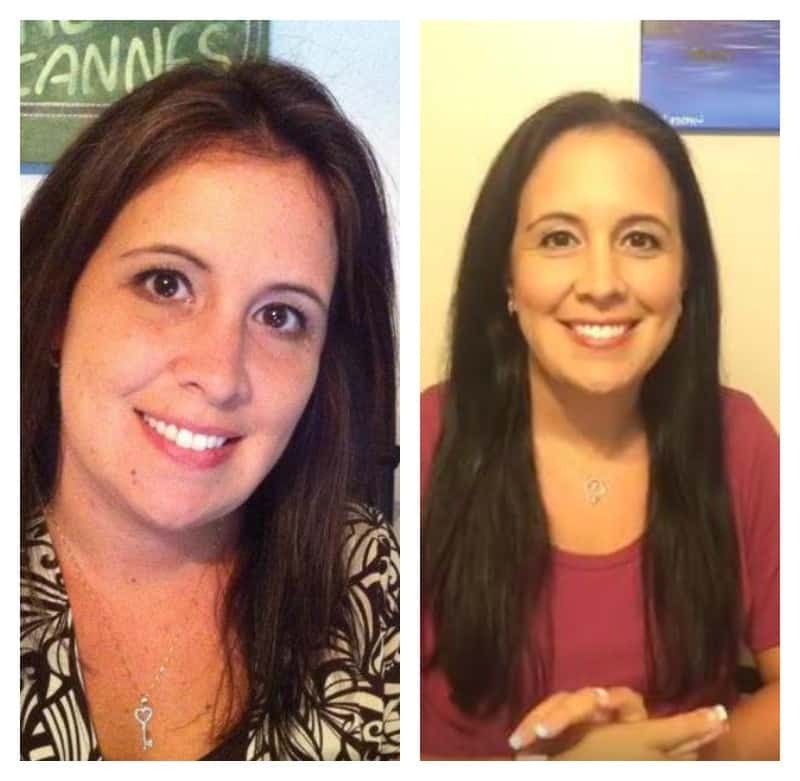 In the three years or so since I have begun using MONAT’s products, my hair has done a complete turnaround. Every day I had hair falling out in the shower and all over the bathroom floor. I would joke that it was a wonder that I was not bald with the amount of hair I had to sweep up daily after blow drying. Since using MONAT – all of that has changed. My hair is so much stronger, seldom ever falls out, and has gotten so long that now I joke that it is almost “unmanageable” again only because I have no experience in how to “fix” such long, thick hair! It is now way down my back and I have had to learn how to braid my hair to keep it from whacking me in the face when I run… I never thought that would be possible with my hair. It not only helps your hair to look and be more manageable, but can help tame wild curls and untangle knotted hair. 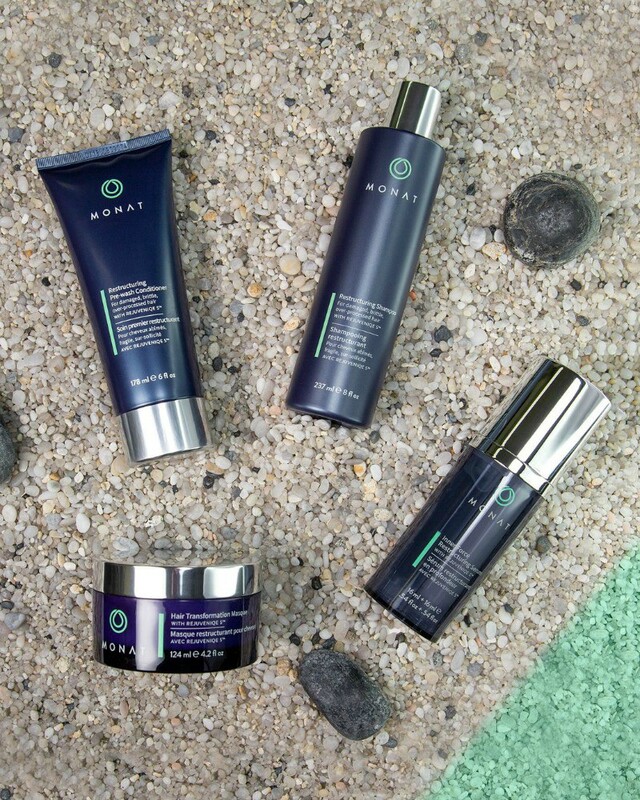 I am super impressed with MONAT’s products, and will continue to be a customer for life! 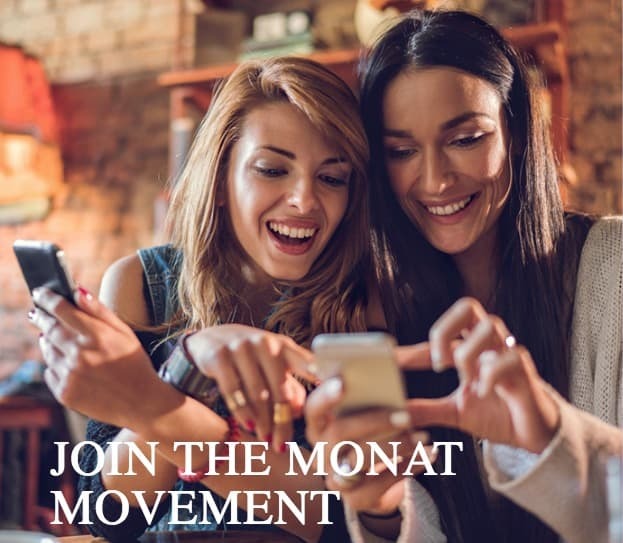 You can build a business as a Monat Market Partner when you purchase a starter kit. There are five to choose from! You can begin earning right away with one of my most generous commissions plus additional bonuses, rewards, free products and even the ability to earn your own white Cadillac! When Independent Monat Market Partner Becky Scifo wrote in that she was sending the Monat Rejuvabeads in for inclusion in the Diva Holiday Gift Guide I was stoked. I have been a loyal user of the Renew Shampoo, Restore Leave In Conditioner and and ReShape Root Lifter, and I was excited to add another product to my routine! 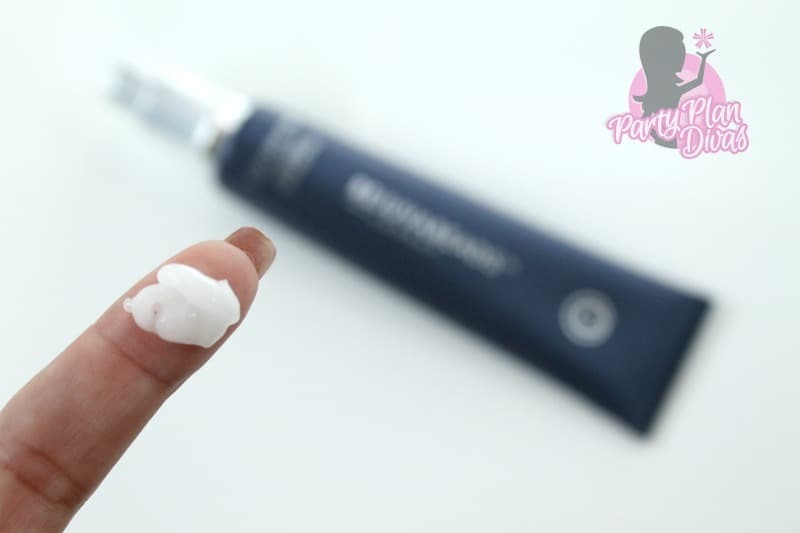 Monat Rejuvabeads is a split end mender cream that will immediately seal and protect damaged hair. Just a teeny bit goes a long way, and you will instantly see a change in texture with even just one use! While I don’t have as many problems with split ends now that I have been using Monat for so long, I did love how the Monat Rejuvabeads helped tame some of the frizz – a feat for the Florida humidity! You can check out Becky’s Monat website to learn all about everything Monat has to offer. 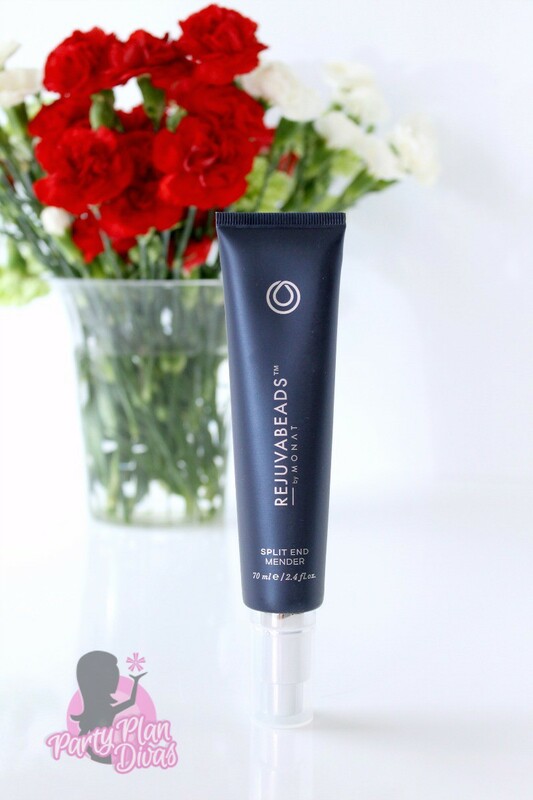 I am excited to offer one of my readers your very own tube of Monat Rejuvabeads from Independent Monat Market Partner Becky Scifo! You can enter using the RaffleCopter widget below! Good luck!